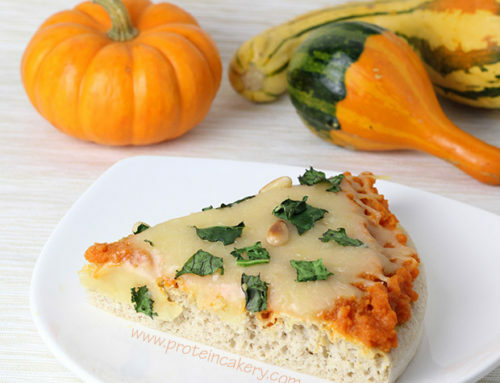 If you’ve been following this blog on social media, you already know how much I love protein pizza. 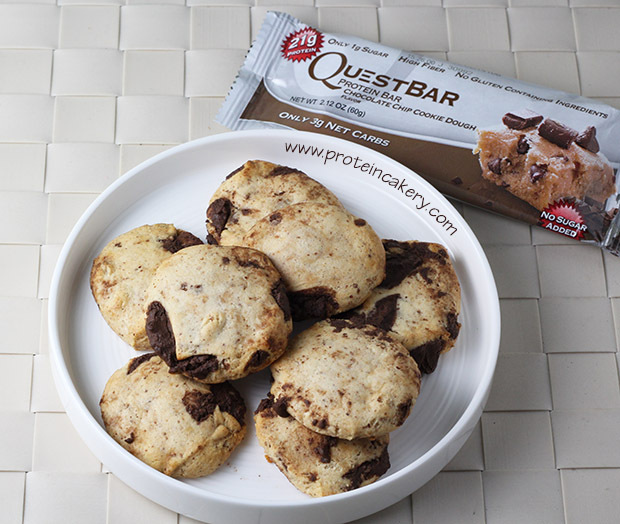 Easy meal prep, and delicious! 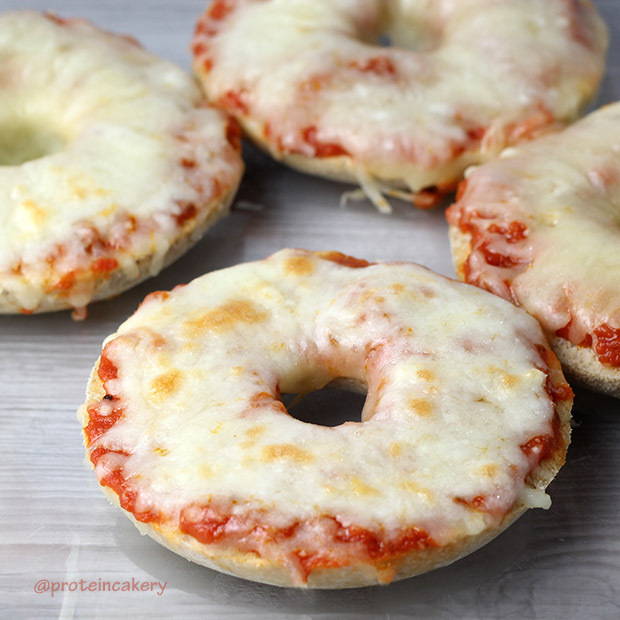 These Protein Pizza Bagels were a natural progression. 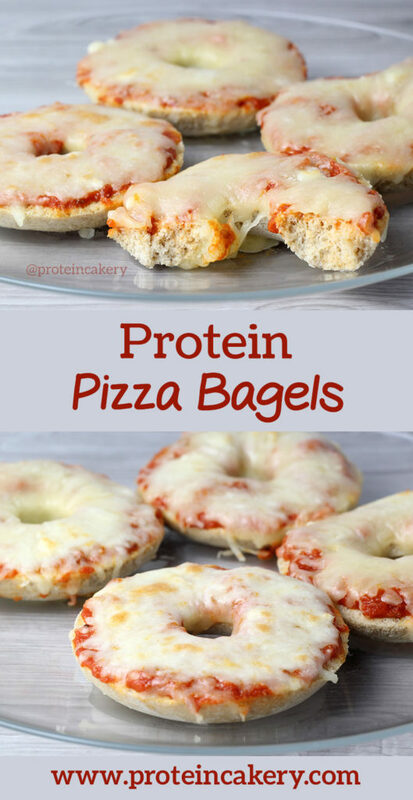 Because how can you beat the delicious cheese pizza topping on a protein bagel?! 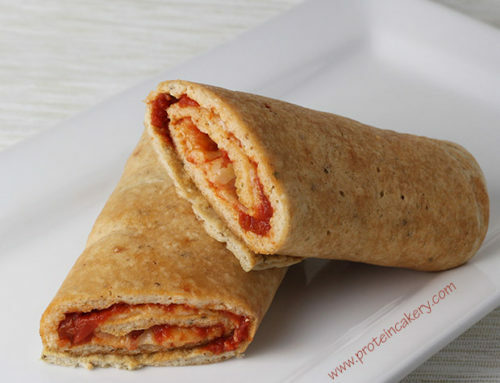 This recipe is similar to my Sicilian Protein Pizza recipe, but the ingredients are adjusted to fit the bagel/donut pan. 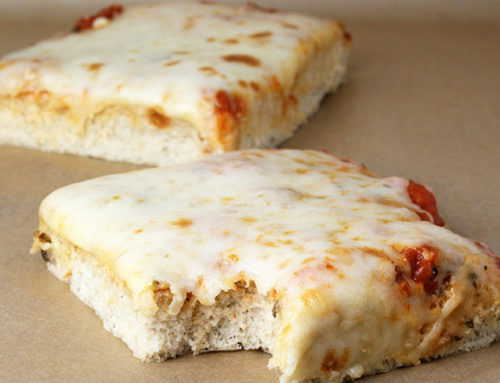 If you’re a pizza lover, you must give this recipe a try! Be sure to get good sauce and cheese, because that’s what gives the pizza taste. 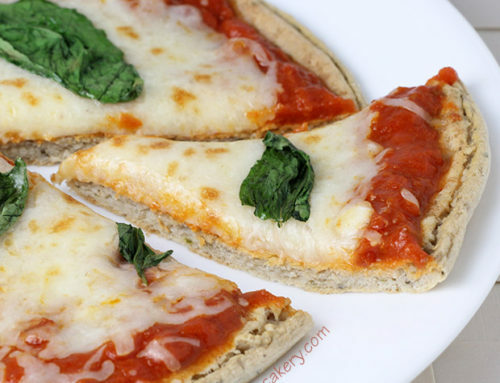 You’ll hardly miss the real bagel with all that pizza deliciousness on top! 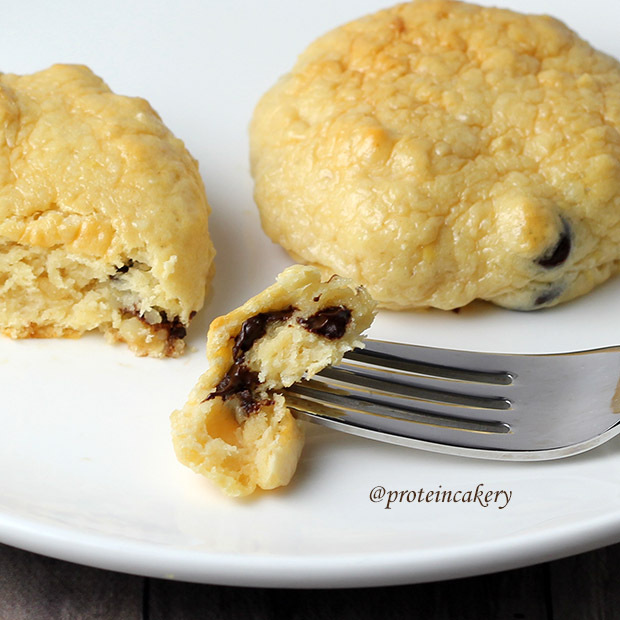 We used our Whey Protein For Baking in this recipe because it’s the best we have found for baking! 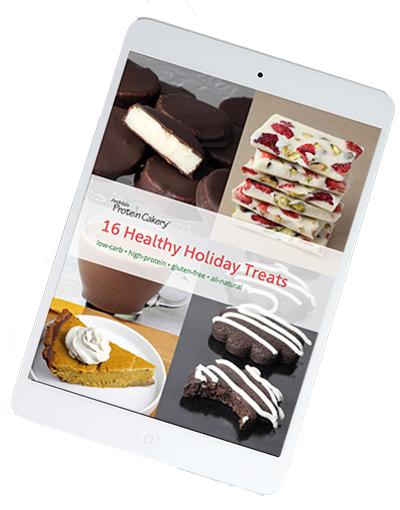 But other unflavored whey concentrates should work also. And we love Rao’s sauces. By far the best jarred sauce we’ve tasted. 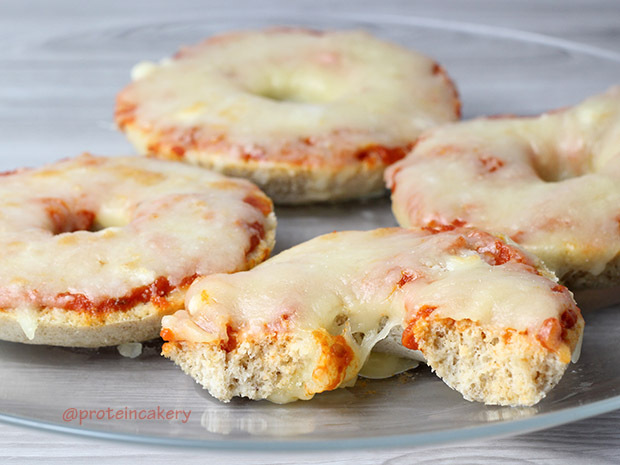 Get some Whey Protein For Baking and give these Protein Pizza Bagels a try! 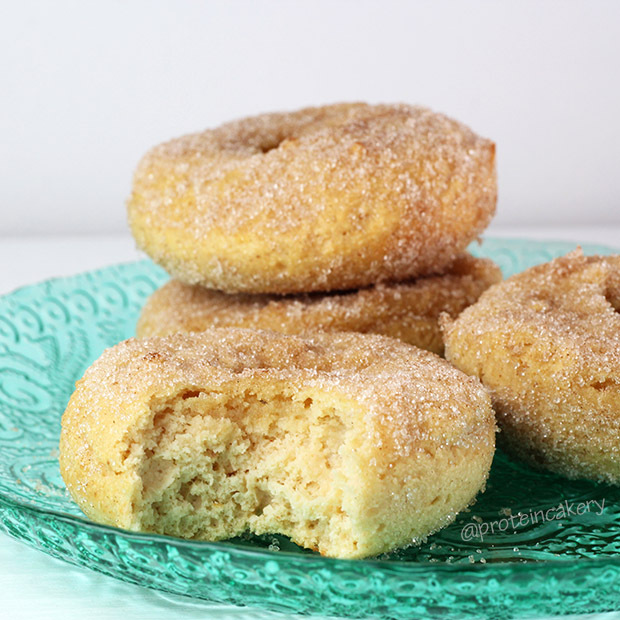 Spray donut/bagel pan with non-stick cooking spray. Set aside. 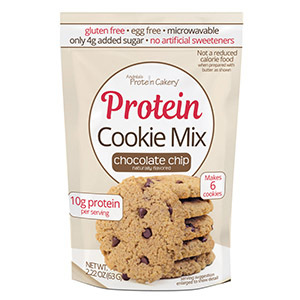 Add remaining bagel ingredients, and mix well. 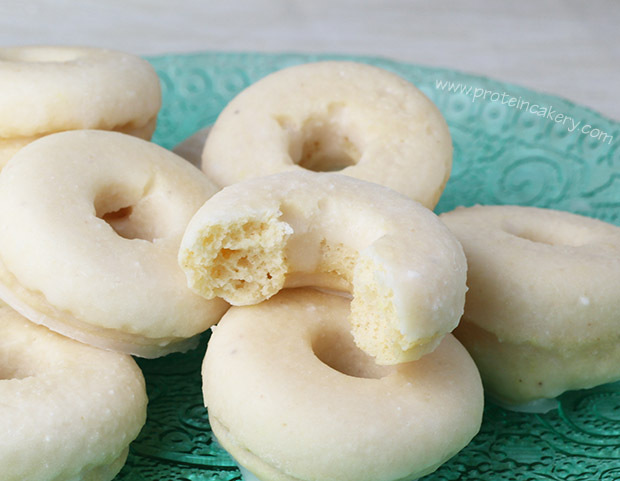 Pour bagel batter into pan making 4 bagels, and bake for 16-18 minutes, just until firm. To avoid having dry bagels, do not overbake! Remove from oven, and let cool enough so that you can handle the bagels. 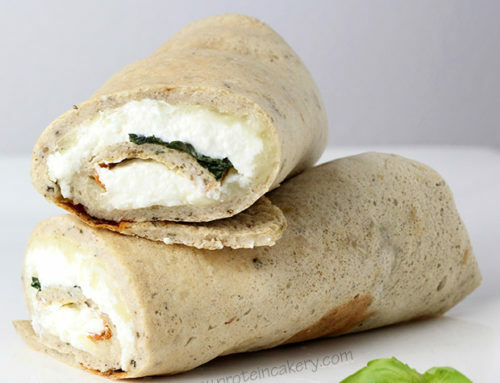 Slice bagels in half, and place on foil-lined broiler tray. 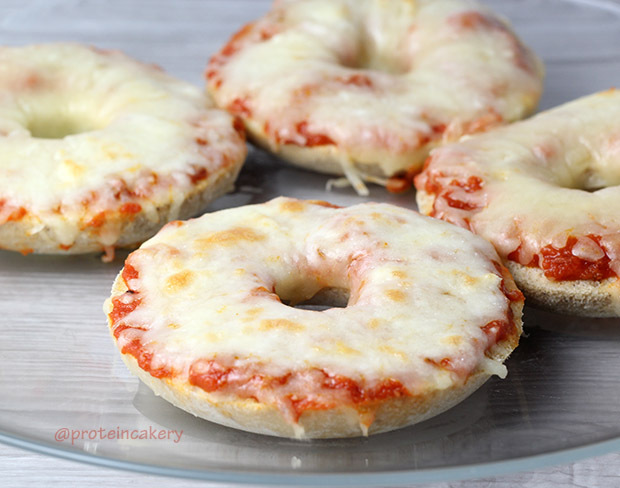 Top bagel halves with sauce and cheeses. 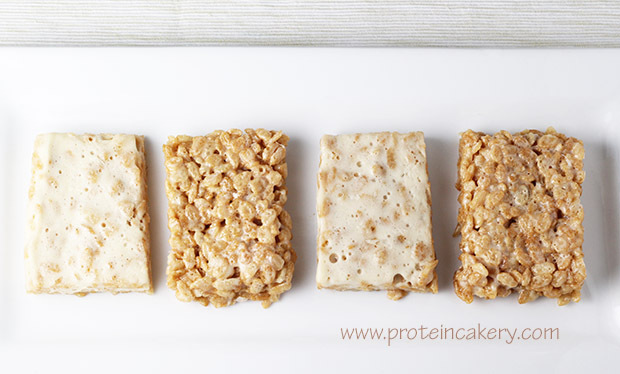 Remove from broiler, and enjoy!